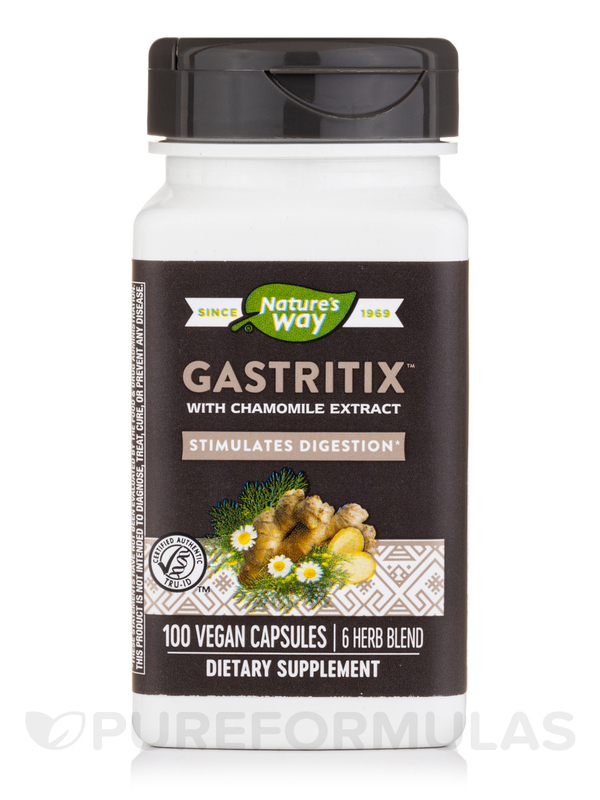 Gastritix by Nature's Way is the best for the symptoms of gastritis. immediate results. very good price. 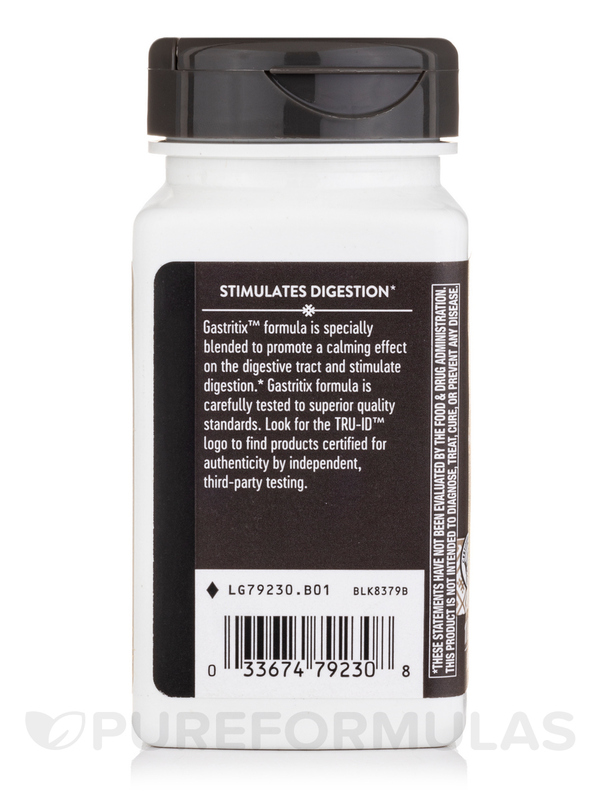 Gastritix™ formula is specially blended to promote a calming effect on the digestion tract and stimulates digestion. 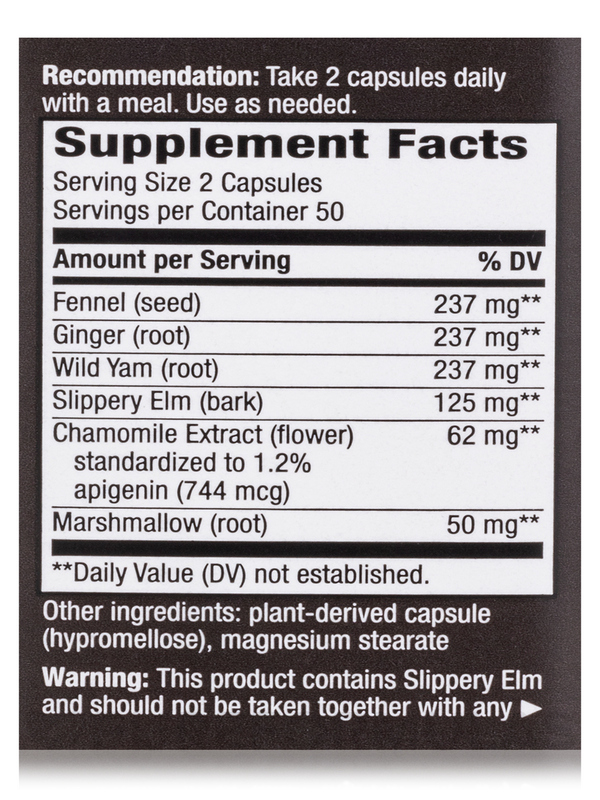 Other Ingredients: Gelatin (capsule)‚ Magnesium stearate. 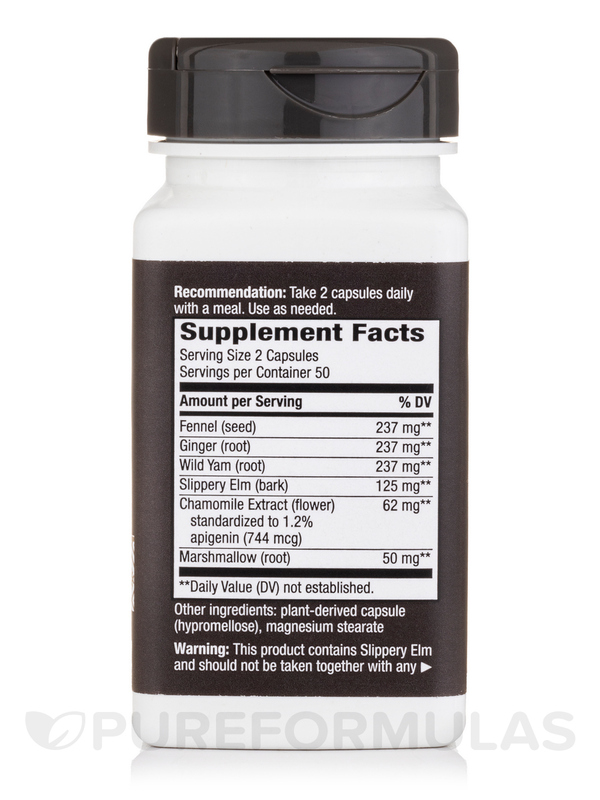 Take 2 capsules with a meal. Use as needed. 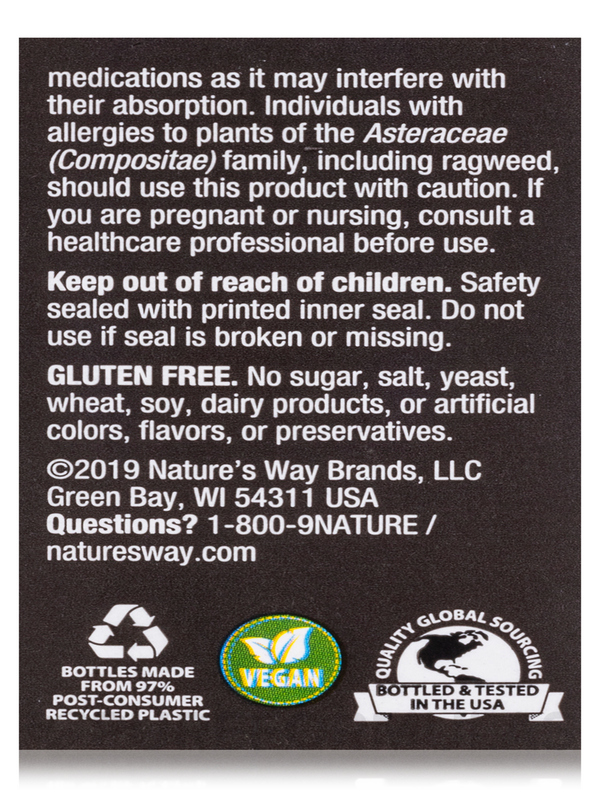 Persons with allergies to plants of the asteraceae family (ragweed‚ asters and chrysanthemums) should avoid use of this product. 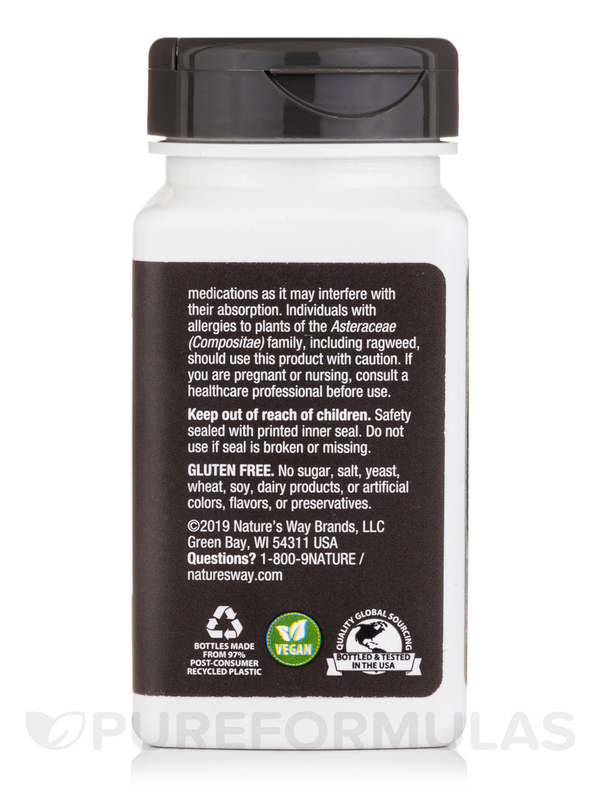 If pregnant‚ nursing‚ or taking prescription drugs‚ consult your healthcare practitioner prior to use.